A location based service that allows people to contribute to making their local area safer. 'Crimewatch Catch' taps into the existing BBC News App network of 10 million users. Built as an extension of the BBC News App, it uses location and notification services to work. 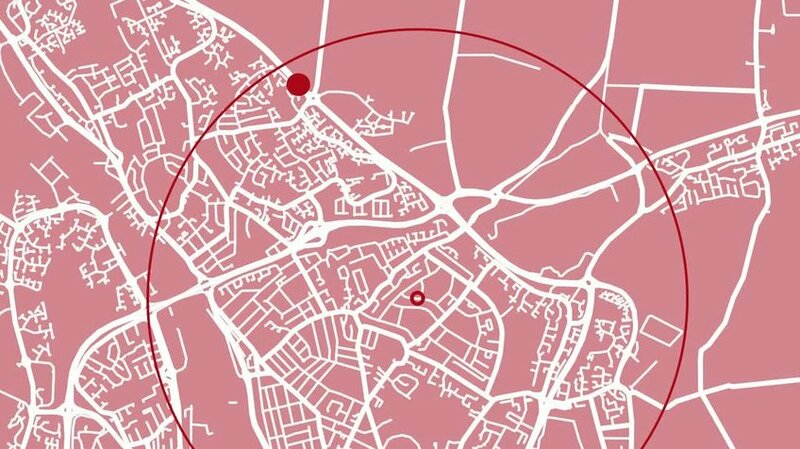 When a crime is shown on CrimeWatch, a digital ten mile radius is placed around the crime. By localising the service to people in the area of the crime, they can help make their community safer. With small snippets of information people are subtly but directly informed about the crime that occurred near them.